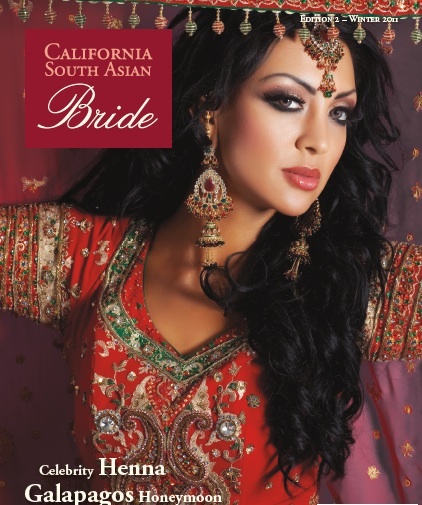 Realce Photography had a great opportunity to get featured in California South Asian Bride Magazine. I am honored Sharlene and Nihar’s fusion wedding at Nestldown was showcased in the Winter 2011 issue. Lakshmi’s Floral Design and Rachna Bhatt of Henna and Beyond were also featured! The floral and henna designs from Sharlene and Nihar’s wedding were unique and memorable. It was exciting to see these vendors published, too! If you are planning an Indian or Indian fusion wedding and need some inspiration, get the current issue here!